New emails released from Governor Rick Snyder's office this morning show Flint's water concerns reached Governor's top advisers as far back as October 2014. The emails show Governor Snyder's aides were discussing the tainted water in Flint long before it became public. The Detroit News reports an email dated October 14, 2014 was sent from Snyder's top policy adviser Valerie Brader, to Snyder's Chief of Staff Dennis Muchmore and other top aides, sounding the alarm about the Flint river. That email on October 14th, was sent three weeks before Governor Snyder's re-election. Brader and another top Snyder lawyer pushed them to switch Flint back to Detroit's water system, with Brader calling it "an urgent matter". In the emails examined by the Detroit News, this reportedly happened after General Motors said the city's heavily chlorinated river water was rusting engine parts. However, in January of 2015, Flint's Emergency manager Darnell Earley--- appointed by Governor Rick Snyder----did not switch the water back to Detroit's system choosing to stick with the Flint River. It wasn't until October of 2015 that Flint switched back to Detroit, but in the months before then it was discovered children had high levels of lead in their blood. Flint residents were forced to use water filters and bottled water. 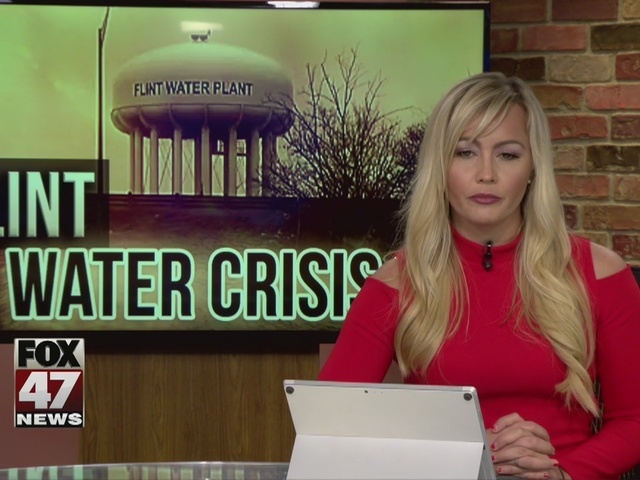 Governor Rick Snyder agreed to release the emails about the Flint crisis to show transparency to the public. Currently, the Governor's office and Michigan lawmakers are exempt from disclosure of documents under the Freedom of Information Act.